One of the key demographics in particular need of work flexibility is working parents. Parents of infants and toddlers all-too-often struggle to find quality care to cover a fulltime rigid work schedule. Parents of school-aged children need flexibility for pick-ups and drop-offs, schedule changes, parent-teacher meetings, volunteer commitments, and activity attendance. 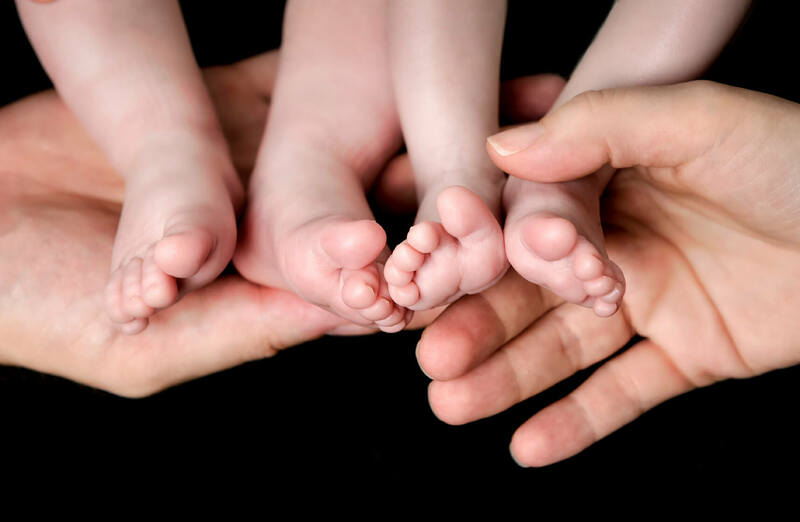 These posts highlight the specific struggles of working parents when it comes to juggling personal and professional needs. 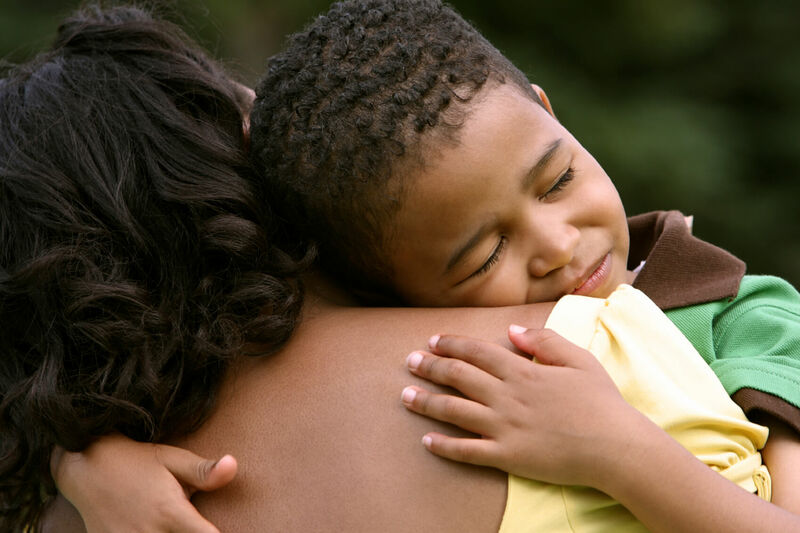 Here are just a few ways work flexibility can help with postpartum depression. In this video, a working mother of three tells her story of how she found work-life balance by becoming an entrepreneur. 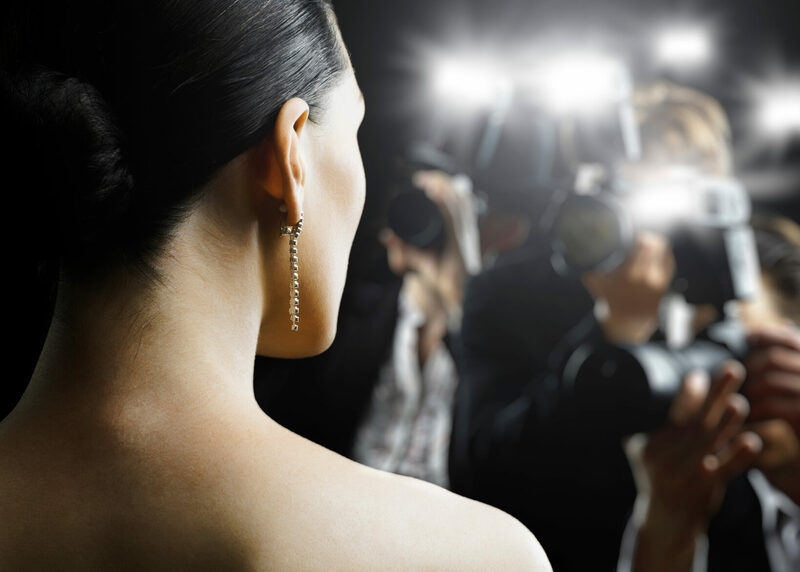 Many celebrity parents are completely hands-on, opting to try to balance work-life and family life as much as possible. Working mothers face a distinct challenge when it comes to work and their own work-life balance. 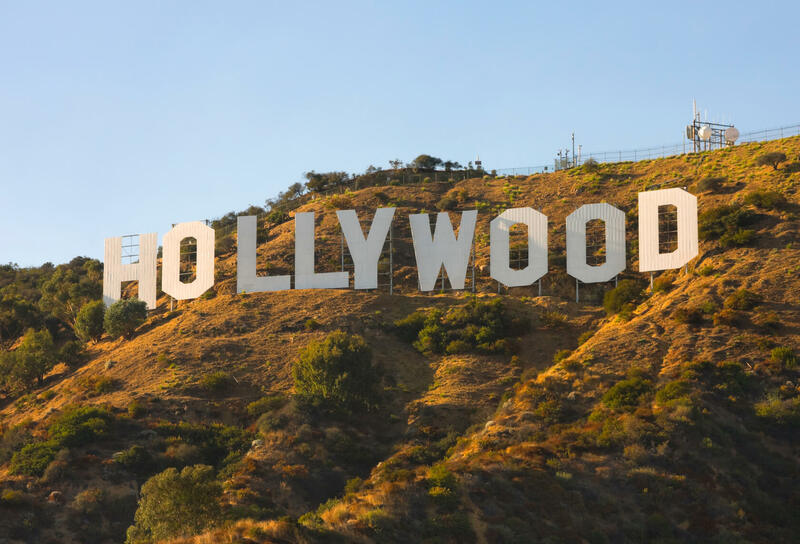 All working parents, even celebrities, find themselves dealing with the precarious nature of work-life balance. 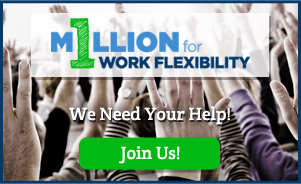 We often hear of the benefits of work flex for working moms. But Father's Day is a perfect time to note that flex is just as critical for working dads. 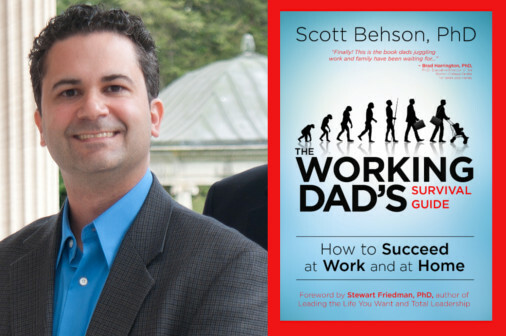 Scott Behson is a national expert in work and family issues, and author of The Working Dad’s Survival Guide: How to Succeed at Work and at Home. 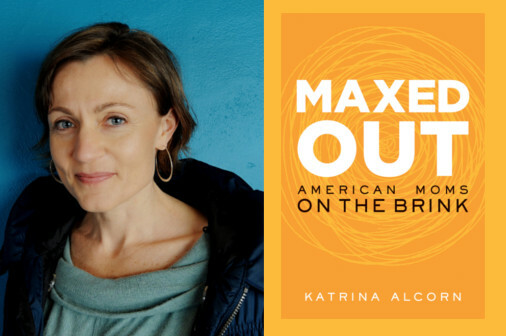 Katrina Alcorn's first book, MAXED OUT: American Moms on the Brink, is a brave memoir about her own experience with job burnout. Today is Take Our Daughters & Sons to Work Day. What kind of workplace do you want your child to grow up to be part of? 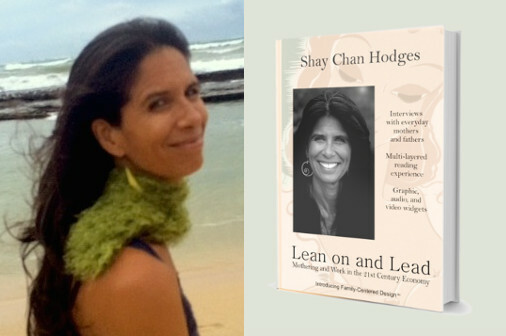 Shay Chan Hodges talks with us about her book Lean On and Lead, a collection of 30 first-person narratives about juggling career with child-rearing.